GOTH-3Designs se focalise principalement sur le design de chassis et sur la construction de prototypes pour tests. Cela ne nous laisse que peu de temps pour construire et vendre des sabres complets. Nous construisons donc ici une liste d’installeurs certifiés qui pourront construire votre sabre. Vous pouvez les commissioner pour avoir le sabre de votre choix installé avec les châssis et chambres de crystal GOTH-3Designs. Nous incrémenterons cette liste progressivement, et vous si êtes un installeurs voulant figurer ici, envoyez nous un message (page contact). Bio: The Star Wars I saw for the first time is ESB. At that time I was 5 years old. I longed for a beautifully shining lightsaber. It was my dream to produce a lightsaber since then. I appreciate Rick for admitting that technology. I am building a custom saber in Japan. Custom saber culture has not penetrated in Japan. I want many Japanese to recognize custom saber. I would like to see a lot of people rejoice. For that, I will make custom saber. I can not metalwork. Install using the 3D printer chassis. I will carefully install it. We will make custom saber with safety as top priority. I will help you make your dreams come true. Let’s have a good time. May the Force be with you. Specialized in: Limited Run Installs, Vintage and Replica Flash Guns. BIO: Seeing Star Wars at a drive-in is one of my first memories. Needless to say, it make quite an impact. Using my background in electronics, soldering and model building, I strive to create the most accurate and realistic sabers possible. GOTH-3Designs helps me to make that a reality. Specialized in: Custom hilts, limited runs and installs of hilts made by me. Bio: I have been a Star wars fan since it was first on the big screen. Have wanted a lightsaber ever since. I bought a lathe 14 years ago and got to work. I am always aspiring to bring sabers to a new level and feel that even a shelf queen should be as durable as the design will allow. MTFBWY. Specialized in: Any installs or conversions. Bio: Vanguard Armory was founded october 2016, one month after my recover from Spinal Surgery. 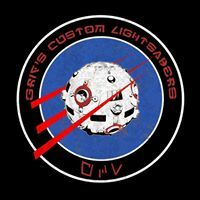 I have been building sabers for over 10 years now and I was the previous manager of the customs department at Saberforge until I quit for reasons you could probably guess. 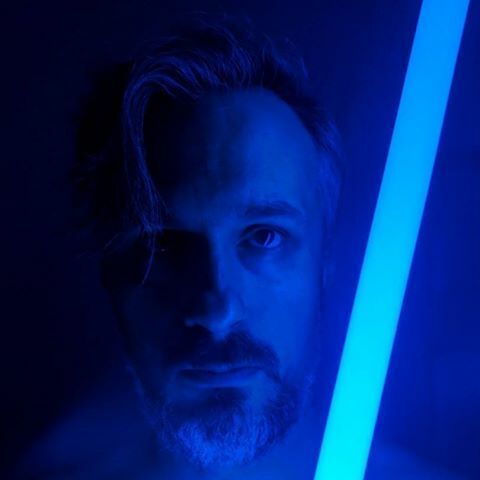 I am proud to be able to work with such talented artists in this industry such as Rick D. Ryo of GOTH-3Designs, Korbanth and Aaron of Solo’s Hold who have contributed so much to this industry and have really helped bring about a new era in saber building. Vanguard Armory uses only the best materials in our saber builds from Tri-Cree LEDs and GOTH-3Designs 3d printed chassis system to PlecterLabs soundboards and professional soldering and assembly methods using US sourced military spec PTFE wires. Bio: Your illuminated sabers should be as loud and, bright as possible. Using the latest in led and soundboard tech from various makers, we ensure to provide you with installs that last, utilizing full 3D printed chassis systems. Specialized in: PL and NEC boards, saber installs, custom weathering and hilt modification. 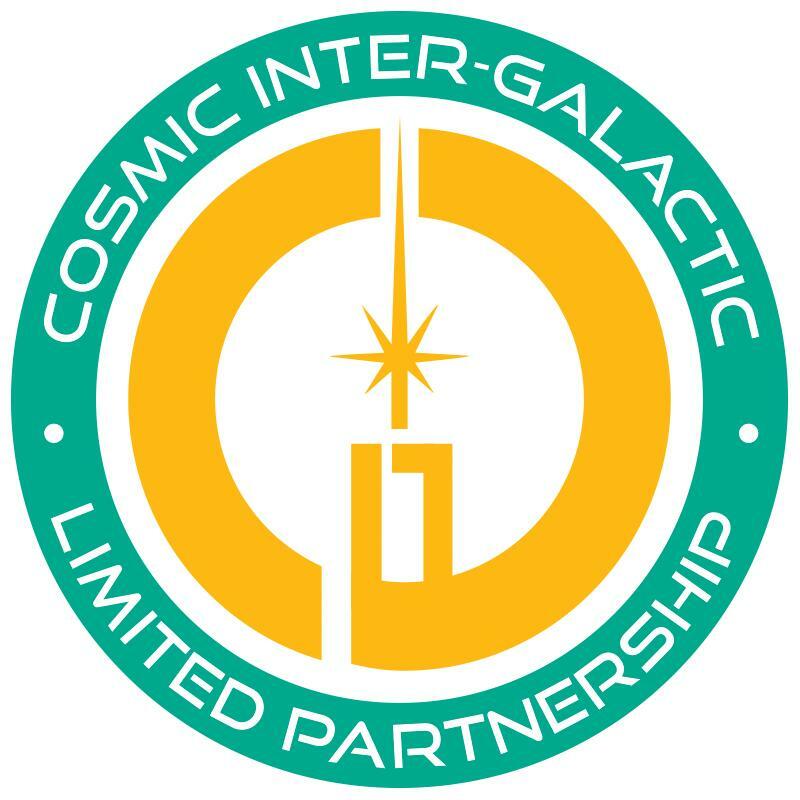 Bio: Growing up as a kid in the late 70’s and 80’s I lived Star Wars as part of my childhood. It is a passion that has held on for my entire life. I first began researching and learning about the Lightsaber props in the Late 90’s and started my first saber collection around 2003. I am not a volume installer and prefer to take on small numbers of clients at a time and work with them to put together their dream sabers. Bio: Video presentation. I live in the greater Seattle Washington area of the US. I have been in and out of the hobby for just over ten years, I do custom electronics installs, and some minor metal work when needed. I also do all my own powder coating and weathering. My professional backgrounds are in Electronics, Industrial Instrumentation, Information Technology systems and networking, Physics and Mathematics. I can get acrylic disks or designs cut for pretty cheap, and I have also a 3-dPrinter. Specialized in: Custom MHS builds and plecter installs. Bio: I grew up watching, reading, even breathing Star Wars. As a kid, I commonly made « lightsaber hilts » from dowels, duct tape, and anything in the yard or laying about the house that I could get my hands on. As I grew up, my building has somewhat improved over time. For a long while, I lived in ignorance of the saber hobby and community, and only by happenstance a few years back did I stumble across it by venturing onto some forums for the first time, seeing if anyone else shared that same passion. Well, the surprise was all mine as I discovered a whole new world, and I have dedicated myself to learning more, improving my craft even more, and growing as an individual, family man, and business. I have worked in the saber industry for a couple other companies before deciding (with some encouragement from my now-wife) to venture out on my own and run my own show.